NFOEC was dedicated to the design, engineering and implementation of optical fiber and communications networks and services. Submissions were motivated by practical concerns associated with the near- to mid-term needs of engineering and operating a network and deploying new services. 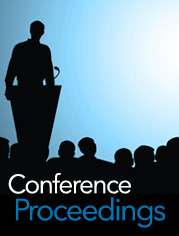 The conference began collocating with OFC in 2005, and merged completely with OFC in 2014.